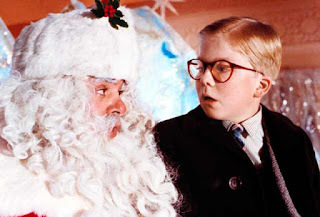 Peter Billingsley in "A Christmas Story" (1983). Below is a list of holiday specials for 2018. It is sorted by day, with the station and a few pertinent details are included. 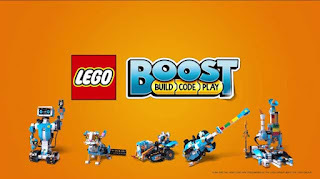 Both cable and broadcast stations are included. 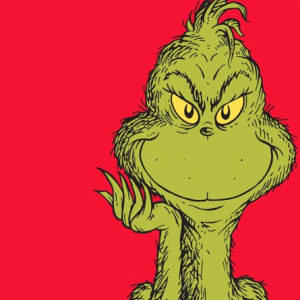 If you are looking for something in particular, do a Control-F search and type in a keyword, like "Grinch." The best way to use this exhaustive list is to pick a day and look through the listings or look for a specific show using the Control-F method. Just to help your search: if you are looking for the classic Rankin/Bass Rudolph the Red-Nosed Reindeer (1964), it airs on Saturday, 8 December 2018 on CBS. "A Charlie Brown Christmas" airs on Thursday, 6 December 2018 on ABC at 8pm, and also on ABC on 20 December 2018 at 8 p.m. So, you get two shots at it, which is unusual. "A Christmas Story" airs on TBS throughout the month, with a Christmas Eve marathon. 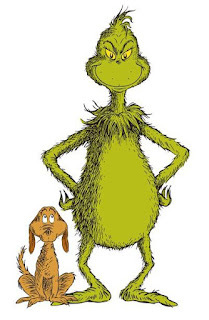 "Dr. Seuss’ How the Grinch Stole Christmas" (1966 cartoon) airs on TBS on Thursday, 6 December 2018 at 8 pm as well, but it also airs on NBC on Christmas Day, 25 December 2018 at 8 p.m. also. 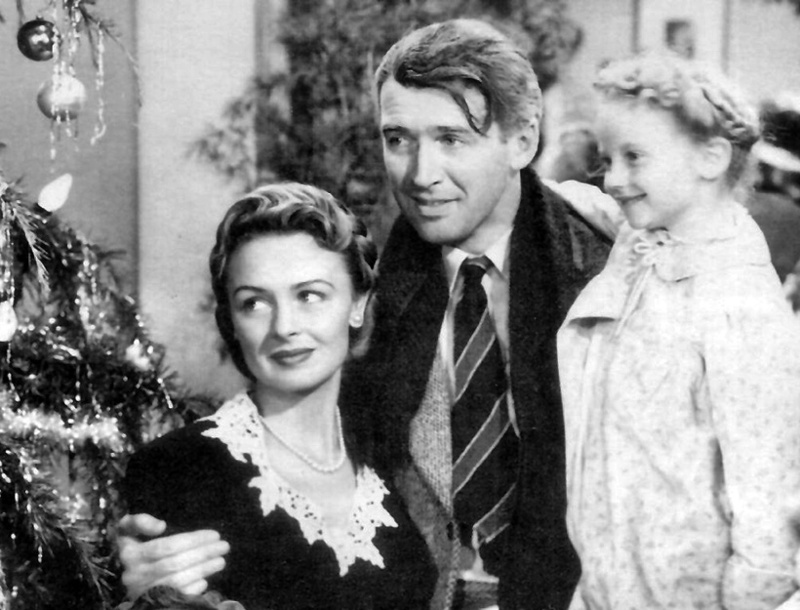 The Jim Carrey version airs repeatedly throughout the month. Anyway, please check your local listings. Rudolph and Frosty's Christmas in July (1979, Rankin/Bass). Rankin/Bass Animated Christmas Specials on AMC today! Most of the shows you loved on Freeform are on AMC now, check out their listings! Dr. Seuss’ How the Grinch Stole Christmas (1966 cartoon) (TBS) airs tonight. John Legend Christmas Special tonight on NBC! 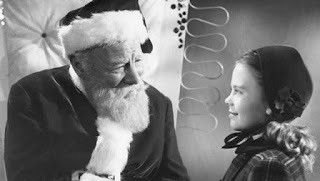 Natalie Wood appears in "Miracle on 34th Street" on December 13 on AMC. One Magic Christmas on AMC at 11am! The Sound of Music on ABC tonight! 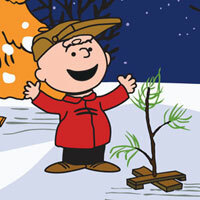 "A Charlie Brown Christmas" is on ABC on December 20th. "It's a Wonderful Life" (1946) airs on Christmas Eve on NBC. "Dr. Seuss’ How the Grinch Stole Christmas" (1966 cartoon) is on NBC on Christmas night.